The state of New Jersey has what they call a per se violation in the New Jersey driving while intoxicated law. Essentially, any blood-alcohol reading over 0.08 would be a per se violation of the law. If your alcohol influence report indicates that your reading was between 0.08 and 0.10, you may be convicted of what they call a first tier driving while intoxicated. The penalties for that are a 90-day loss of license, participation at the intoxicated driver resource center and an evaluation, and various fines and penalties. The first tier driving while intoxicated also imposes a New Jersey motor vehicle surcharge of $1,000 per year for the next three years. If your blood-alcohol reading was more than 0.10, you would be subject to a seven-month to one-year loss of license, also participation in the intoxicated driver resource center and the same motor vehicle surcharge. If your reading is higher than 0.15, you would automatically receive the interlock ignition device. That’s the device that is installed on your vehicle into which you have to blow in order to start your vehicle for some period of time, including the motor vehicle suspension that’s imposed related to your conviction for DUI and then some months thereafter. If your reading is between a 0.10 and a 0.15, it’s discretionary whether the court can impose the installation of the interlock device. It’s very important that you consult with a New Jersey attorney relative to your defenses in these cases. You do have defenses in these cases. Oftentimes, Police say it is what it is, you’re getting convicted. That’s not so. The standard of proof is very high. There are very strict requirements in terms of administering the Alcotest, and it’s essential that the Alcotest was working properly, that the test was administered properly, and that everything was done in accordance with the law. 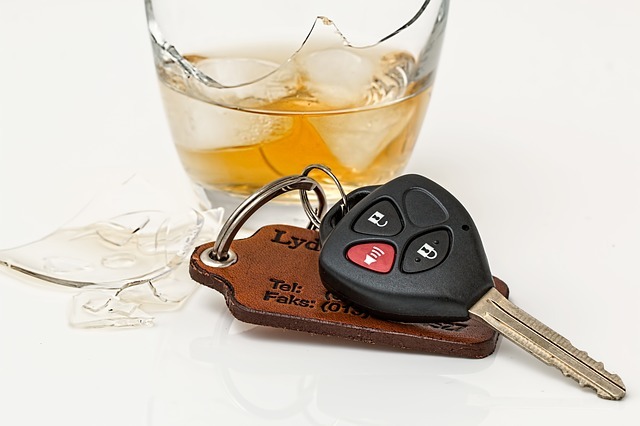 A skilled attorney who does DUI on a regular basis can really pull apart any issues with regard to the stop and with regard to the administration of the Alcotest, to help you in your case.